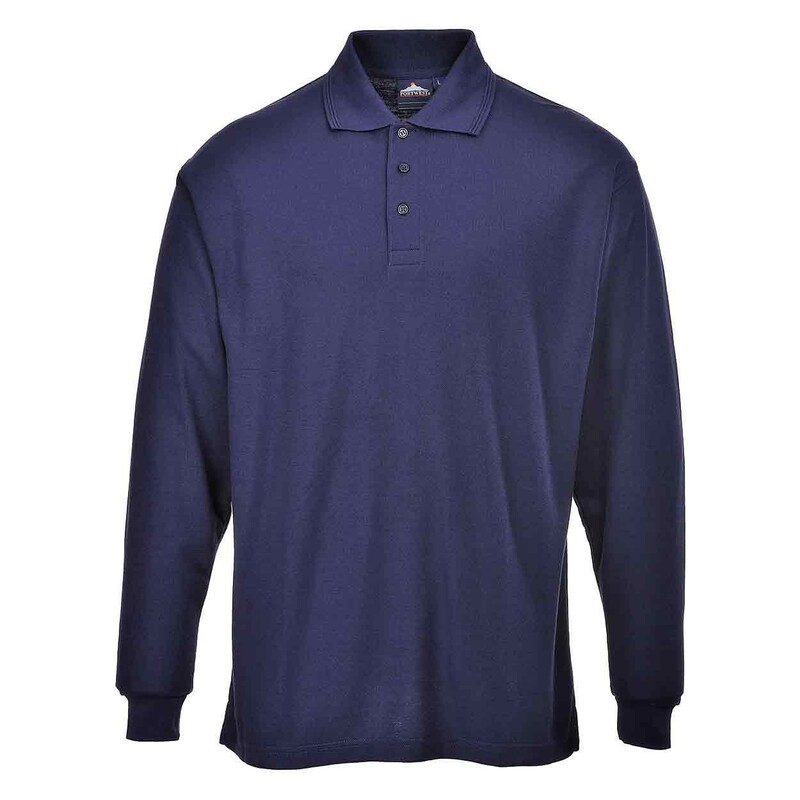 A stylish and practical long sleeve Polo Shirt, ideal for workwear and logo embroidery. 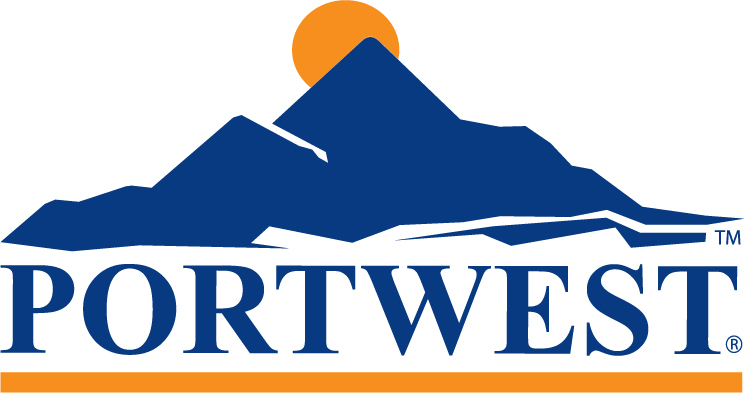 The stylish and practical Portwest B212 long sleeve Polo Shirt offers full upper body comfort for casual wear. 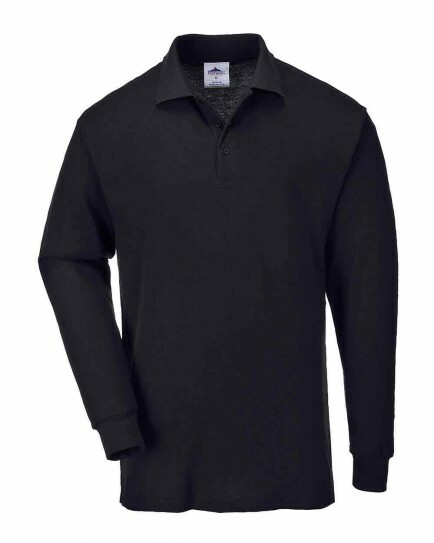 Classic features of the garment include a rib knit collar and cuffs, a three button placket and matching buttons. A heavyweight polyester cotton mix ensures durability. 65% polyester, 35% cotton 210g.